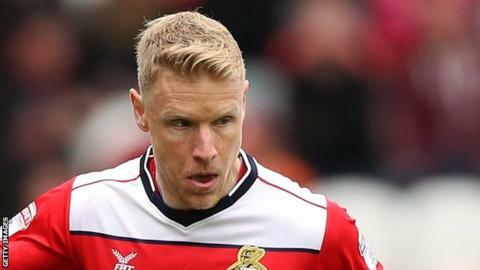 League Two side Cheltenham Town have signed defender Craig Alcock on a deal until January 2019 after he left Doncaster at the end of last season. Alcock, 30, began his career at Yeovil Town and has had spells at Peterborough United and Sheffield United. "He is an experienced full-back that we have been after for a while and I'm pleased to get this one over the line," caretaker manager Russell Milton said. "Craig is a quality addition and has a chance to stake a claim in due course."